John McAfee,The former owner of McAfee security firm said, about the ability of the Chinese government to spy on four airlines customer. John McAfee has never revealed the names of the airlines and never explained how he got this information, but he explained the complete cyber espionage campaign. First, he got an Android software that had the capability to detect “man in the middle attacks by devices that emulate legitimate cell phone towers, to hundreds of international travelers flying with four highly renowned airlines”. The software tries to detect anomalies in the IMSI-catchers (International Mobile Subscriber Identity), something that manufacturers can’t hide. The next question is, but what is an IMSI-catcher? When traveler attempted to connect to the onboard internet, a module was pushed to the connecting smartphone that surreptitiously turned on the 3G or 4G communications (without displaying the corresponding icon). At that point, an onboard IMSI-catcher attempted to connect to the phone and compromise traveler’s devices. After this step, it will be check if your mobile have already installed an Android APP called ”Silent Logging“, if not the application will be pushed to your device. If you try to do a factory reset by your own be aware that the spyware will detect it and emulate that you are doing a factory reset. 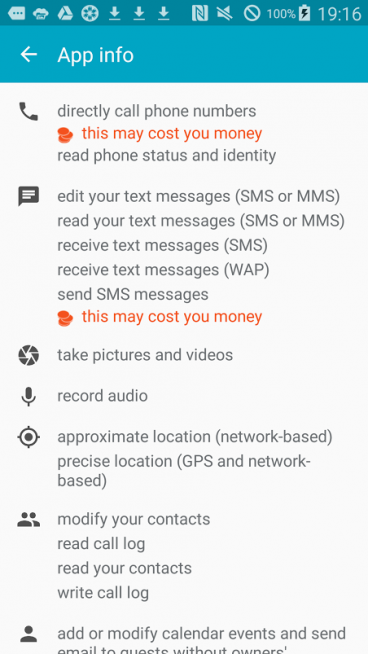 Once you have this spyware installed your device will available for the government to check on you, reading emails, SMS, recording videos, voice,etc etc, and all is sent to China.